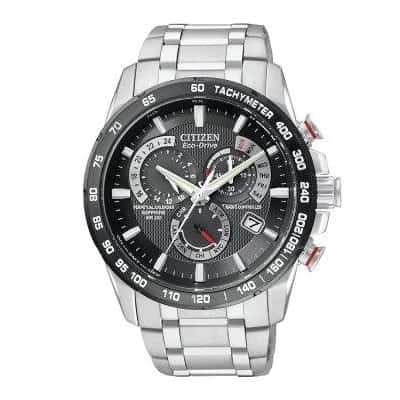 Citizen Eco-Drive Gents Day-Date Strap Watch. 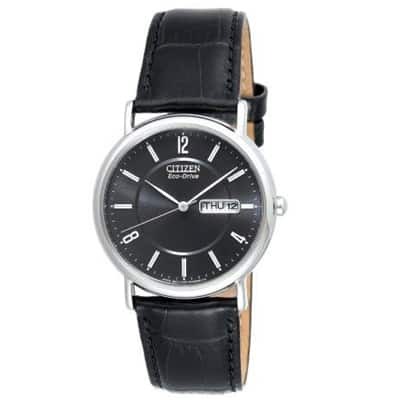 Timeless appeal abounds with this simple, stainless steel watch with 36mm case and black leather strap. 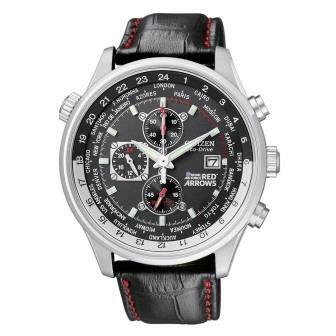 The black dial, along with the interplay of Arabic numerals and stick markers, and day-date indicator, lend an air of practicality to this 3-hand model. 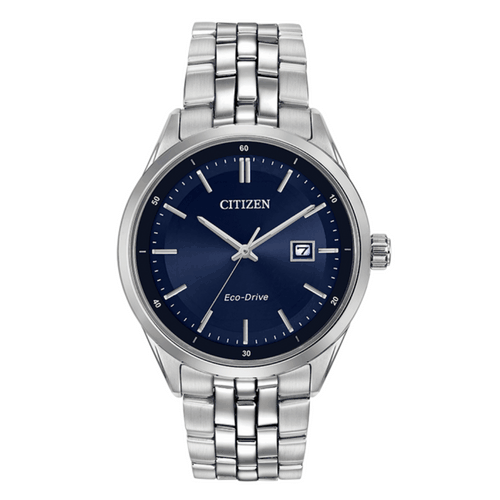 This Eco-Drive watch is powered by any light so it never needs a battery. 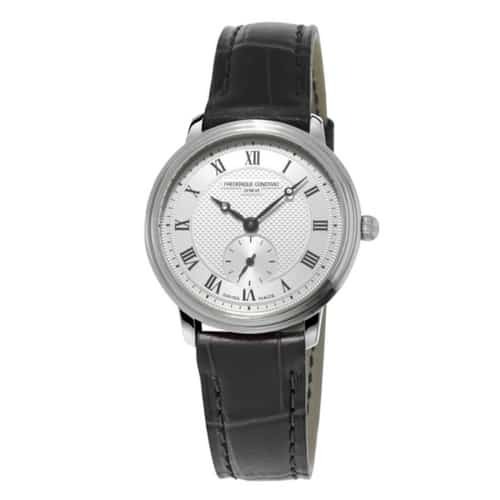 The power reserve is continually topped up with exposure to light during everyday wear.